It is a sad fact that oral cancer can affect any person at any time, which is why you should have regular oral cancer screening tests, which will ensure a quick discovery in the event cancerous cells are present. Teaching your child healthy personal hygiene habits early in life is essential and has a direct impact on the child’s health throughout adulthood. While baby teeth will inevitably fall out and be replaced by permanent adult teeth, now is the time to teach your child how to properly care for his or her teeth and gums and to instill healthy habits. These important steps are ideal for showing toddlers effective oral hygiene steps and strategies. Did you know that tooth decay and gum disease can be prevented just by improving your diet? This shows how much your oral health is dependent upon the foods you eat. Dentists always advise against eating sugar and acidic foods as they have a huge negative effect on teeth and gums. In fact, certain foods are restricted purely for their risk of cavity-causing bacteria. 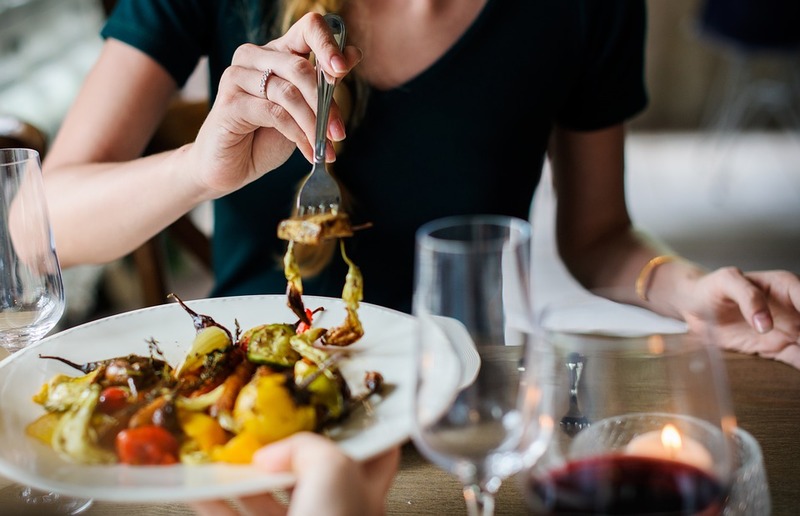 Worse still, poor diet may also be one of the reasons of periodontal disease or lack of proper diet may make certain dental diseases to progress faster than they would otherwise do. The Official Listerine 21 Day Oral Health Challenge is coming to an end. Here are my results! In my initial post, I mentioned that I am a coffee drinker and sometimes brush 4 times per day to have a clean mouth. I learned that brushing alone just isn’t good enough. While participating in the Listerine 21 Day Challenge I did the challenge routine twice daily. My mouth has felt cleaner and I know my breath is fresher. I feel more confident around people. I used to constantly chew gum because of my insecurity of having bad breath. It feels great to have that confidence back! Did you know that brushing misses 75% of your mouth? I was amazed when I learned that! It actually explains a lot once you stop and think about it. My children go for dental check ups every 6 months and here lately each visit has revealed a cavity! It’s like pulling teeth to get them to brush well. They always want to brush the front teeth really quickly and be done. We have made two new rules in our home. #1 They have to brush first thing in the morning. #2 They have a 5 minute rule at night before bed. In that last 5 minutes they are expected to get water and brush their teeth! You can find all of these items easily at Target. 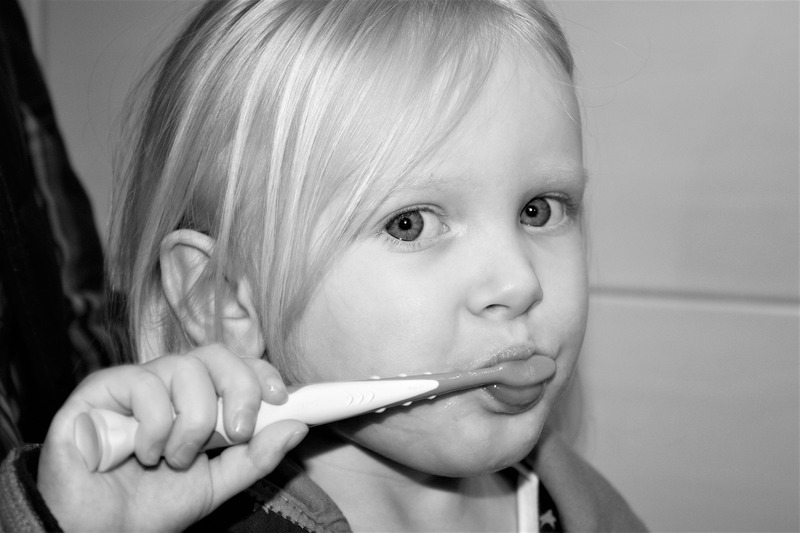 Get involved in the challenge to improve your own oral care, and to help children in need! When you post a “Swish Selfies” to LISTERINE® Brand’s Facebook page, LISTERINE® Brand will make a $5.00 contribution to Oral Health America’s Smiles Across America® program, up to $85,000, toward their goal of connecting 210,000 children with oral health care services in 2014!! That is truly remarkable. I hope you will join us! 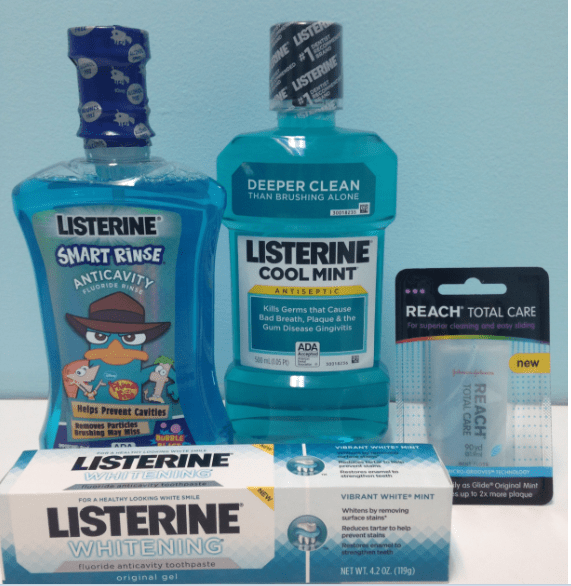 Disclosure: I received a Target gift card to purchase LISTERINE® Brand products from Johnson & JohnsonHealthcare Products Division of McNEIL-PPC, Inc. and The Motherhood as part of my participation in the LISTERINE® 21-Day Challenge. All thoughts and opinions expressed in this post are my own.